Have no Fear. Fobia is here. 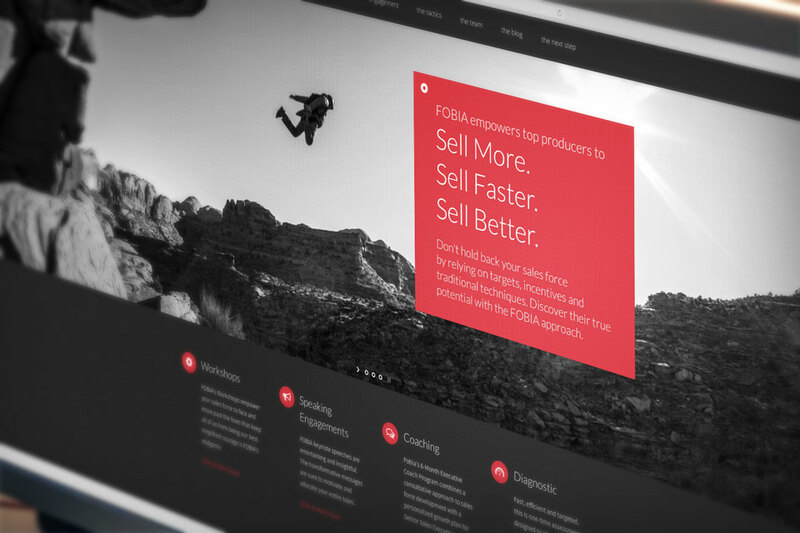 FOBIA needed an equally powerful brand and website–and turned to Big Idea. “I am lucky to represent clients with products and services of the highest-quality on the market. Having attended the 2-Day Workshop I can wholeheartedly say, FOBIA is no exception. FOBIA is unlike other sales and leadership programs. FOBIA provided immediate changes in my approach making me more effective in my business, and in my personal life. I made a lasting connection with other “FOBIACS” who share my enthusiasm for this program. I am proud to be working with this brand. I know the positive effect FOBIA will bring to so many people in their careers–for years to come. ” Steve Defontes President, Big Idea. 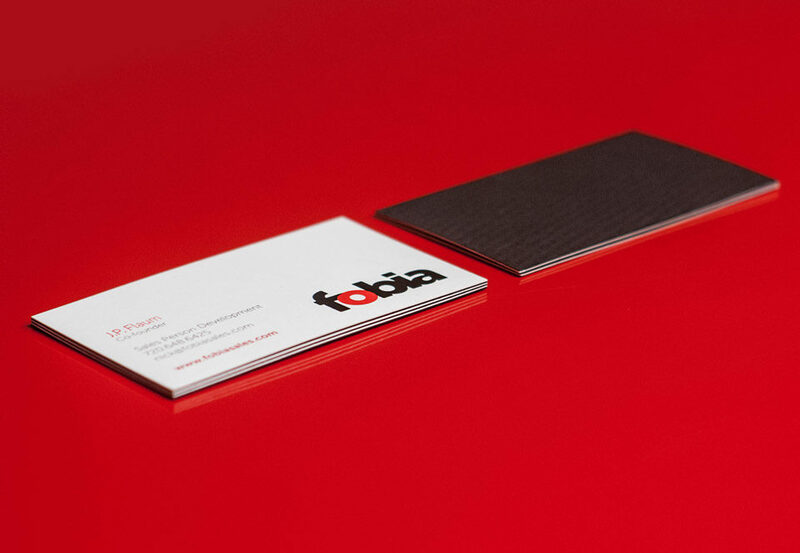 See more of our work for FOBIA here. See the FOBIA website and learn more about FOBIA here.